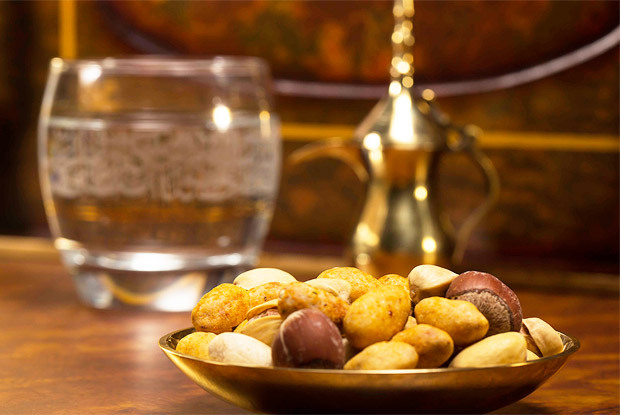 The UAE's discerning food lovers have made Best Nuts their No.1 brand of choice*. To them, we represent impeccable quality, delightful variety and irresistible taste. We, on our part, constantly seek out new ways to surprise them and exceed their high expectations. We accomplish this by carefully choosing the finest ingredients, innovating exciting recipes and applying the latest technology to make every pack a deliciously healthy treat. 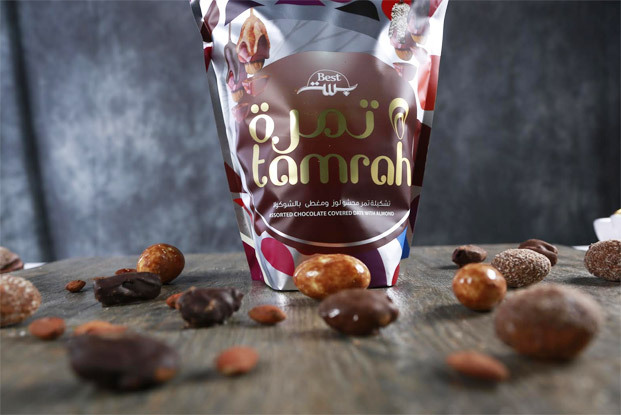 Tamrah is an exquisite range of collection of healthy and nourishing confectioneries made with finest dates and golden roasted almonds, enrobed in pure chocolate. With the finest golden almonds at the core, surrounded by irresistible luscious dates and enveloped with four sinfully delectable chocolate variants, combine to give you three layers of happiness. Each bite is a taste of gourmand paradise. ZEE NUTS range has been introduced as a complementary range to the Best Nuts, keeping in line with the requirement of Healthy snacking during all outdoor activities, socializing and to nurture the youthfulness within you. Nuts are full of goodness that helps you grow healthy and strong. They are rich in proteins & contains almost all essential vitamins, minerals, antioxidants & micronutrients. 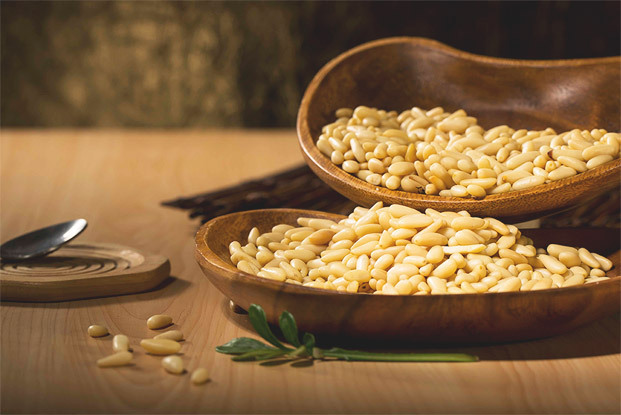 Nuts are a rich source of natural fibers. Handful of nuts packed with powerful nutrients will always ENERGIZE you. 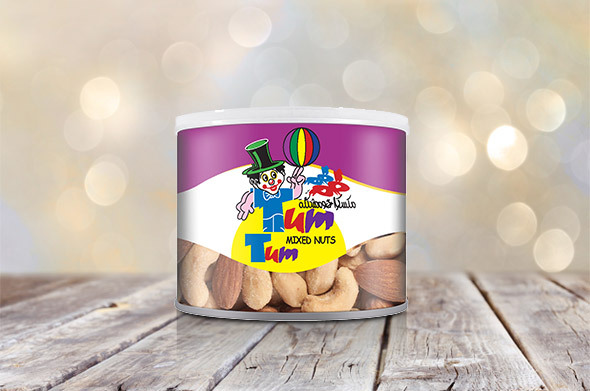 Tum Tum are premium nuts that are produced specially for the export market and are also distributed in the Saudi Arabia market. ©2019 www.bestfoodco.com. All rights reserved.